Over the past couple of years, we’ve seen a huge upsurge in activism within the technology community. From the walkouts at Google to labor organizing at Amazon, tech workers are starting to see a connection between their work and social issues. Engineer and entrepreneur Leigh Honeywell has been at the forefront of tech activism for many years, and at this month’s Ars Technica Live on Wednesday, February 13, we’ll be talking to her about activism in today’s world and the politics of a life lived online. 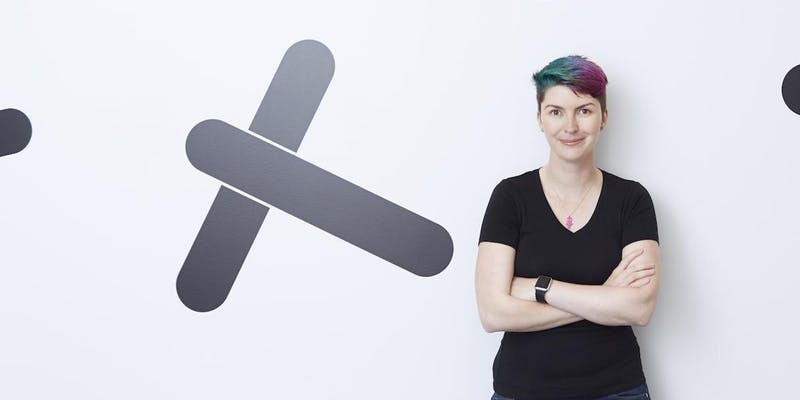 Honeywell founded two hackerspaces (HackLabTO in Toronto, and the Seattle Attic Community Workshop in Seattle), created the widely circulated Never Again pledge, and now heads Tall Poppy, where she helps companies protect their employees from online harassment. The thread that runs throughout her work is the use of technology to create greater privacy and safety for people online. She’ll discuss the growing resistance to the practices of corporations that profile users or sell their users’ data, along with the rise of services that protect people from digital harassment. Honeywell was previously a Technology Fellow at the ACLU’s Project on Speech, Privacy, and Technology and also worked at Slack, Salesforce, Microsoft, and Symantec. Leigh has a Bachelors of Science from the University of Toronto where she majored in Computer Science and Equity Studies. Ars Technica Live takes place at Eli’s Mile High Club in Oakland (3629 MLK Way—they have the best tater tots you’ve ever eaten). The event is free, and you can RSVP via Eventbrite.